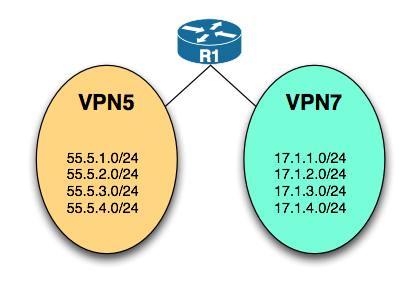 A Routing-BitsHandbook candidate queried this last week, claiming the statement is misleading and that EIGRP will indeed form an adjacency using a secondary IP address under specific conditions. Consider the following configuration. R1 connects to R2 using a back-to-back serial connection. Both S1/1 interfaces have a primary and a secondary IP address defined. The EIGRP processes only matches the secondary IP addresses. So what do you think will happen in this scenario? Will R1 and R2 become adjacent? Cisco explicitly mentions that a secondary IP address is not used in the EIGRP hello packets, therefore EIGRP neighbors will not become adjacent using secondary IP addresses. The new focus is of the R&S exam is troubleshooting. And for some reason this is seen as a new topic to study and as a result feared. It is vital to understand why troubleshooting was added to the lab, and why it will possibly be added to other tracks. Anybody can apply vanilla configs, provided it is done without error, in the correct order, and by avoiding the question pitfalls. Troubleshooting was introduced by Cisco to give the CCIE certification that edge it needs to seperate the guys that really understand the technologies and those that just learned to configure labs. Troubleshooting is thus NOT a new section! If you understand know each technology, understand its it building blocks, processes and states, troubleshooting should be nothing ‘new’. That said, once you understand the work, drafting a troubleshooting methodology per technology should be fairly straight forward. A detailed troubleshooting approach is included in each chapter of the Routing-Bits Handbooks. 1- Are you seeing the expected neighbors in a NON ‘idle’ or ‘active’ state? 2- Is a sourced telnet to the neighbor address working? 3- Confirm if the configuration is correct and matching to neighbors configuration? 4.1- If not directly connected is multihop configured? 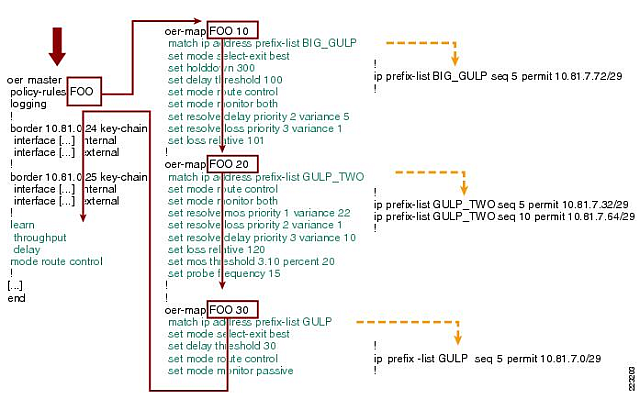 I came across a really good Performance Routing document, and I thought it should assist R&S v4 candidates. It has really great examples of the different scenarios along with implementations.